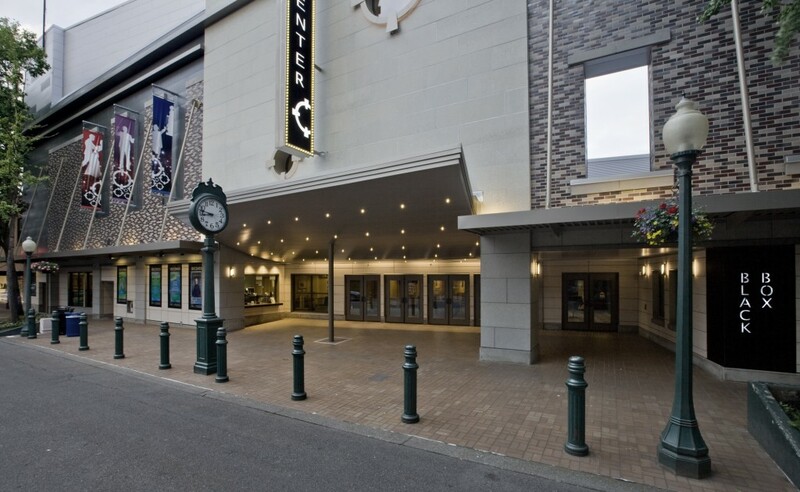 The Washington Center, located in downtown Olympia, is the place to go to enjoy regional, national and international arts. Last year’s recipient was Henry Nordhorn, Olympia High School graduate and French horn player. Playing both the horn and saxophone, Nordhorn dreams to become a professional musician and perform with a world class orchestra like the L.A. Philharmonic, the Chicago Symphony, or the London Symphony. He plans to pursue music education this fall at Central Washington University. “One of my favorite things to do is listen to as much music as I can; sometimes I even seem to be surrounded by my own personal soundtrack. I always appreciate how much the art can impact my mood, emotions and thoughts,” Nordhorn said in an interview upon receiving the scholarship last year. Other previous recipients were: 2017: Henry Nordhorn, French horn, Olympia High School; 2016: Heather Moore, trumpet, Tumwater High School; 2015: Jaysen Geissler, piano, Tumwater High School; 2014: Lian Eytinge, cello, Capital High School. Applicants will have spent one academic year or longer as a resident of Thurston County, be graduating in 2018 as a senior of a Thurston County high school or homeschool, and have enrolled or will be enrolling in a course of study focused on the arts intending to pursue a career in the arts. To submit applications or to support this scholarship, visit The Washington Center for the Performing Arts website.